When you go home after a long stay away from family, you definitely want to meet your family with sweet treat. Celebrate your togetherness with a box of 16 Ferrero chocolates. 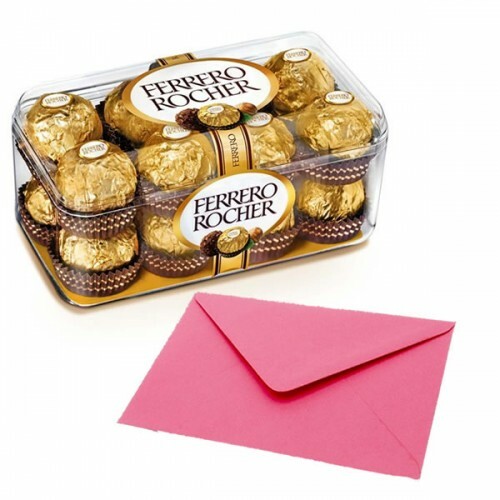 What could be better than treating them with the perfect Ferrero Rocher box? This is the most irresistible gift they can ever have. The crunchy yet soft, ceamy delight will make your family day memorable.